The financial services sector is going through a disruptive period of rapid change. Legacy technologies and business models are beginning to disappear as new consumer banking trends take hold. Firms that are unable to keep up with the rapid pace of change risk falling behind as consumers move toward banks and credit unions that are capable of offering positive digital customer experiences. At the same time, improving the customer journey depends on streamlined processes and procedures so employees can work as efficiently as possible. These industry conditions add up to create change at a staggering pace, and it is time for financial services firms to prepare for disruption. Application development platforms and business process management (BPM) tools set the foundation for successful change, and the need for innovation is becoming acute. Big data, new fintech advances, and similar forms of innovation are leading to transformation in the financial services sector. However, organizations can’t simply put lots of resources in technology and hope to grow. A study from NewVantage Partners found that change must be strategic and intentional as organizations must unify cultural and technological advances to keep up with customer demands. Big data investments are proving valuable here, but they are a starting point. Breaking down efficiency barriers is critical. This is where app platforms and BPM tools become invaluable. These technologies enable organizations to rapidly roll out new services, streamline employee experiences, and remove the organizational roadblocks that prevent customer-facing innovation. To see this process in action, look no further than Bendigo and Adelaide Bank. Rebuilding operations around digital technologies has helped Bendigo Bank improve customer experiences. Bendigo Bank provides a full-service retail banking service that operates across Australia. As a brand, Bendigo Bank aims to be the most customer-connected bank within the industry, and it builds its operations accordingly. Every task or process decision is made with the end-customer goal in mind. Each strategy discussion and long-term decision is made specifically with the view of the customer experience as the priority. Bendigo Bank has long operated with customers at the center of its efforts, and they’ve worked with Appian to take this corporate identity to another level in light of changing demands in the financial services sector. Transforming customer experiences around digital technologies and capabilities begins with cultural change. Bendigo Bank realized that the days of having managers sit behind desks and have customers come to them are gone. Instead, financial services firms need to send employees to customers, wherever they are. 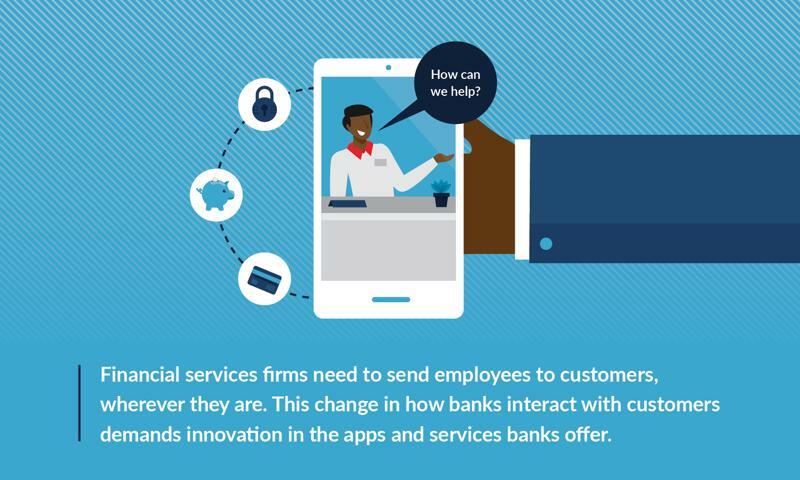 This change in how banks interact with customers’ demands innovation in the apps and services banks offer. All services need to be mobile-native to empower flexible work models and keep employees connected. The bank was able to achieve these goals with Appian. Appian’s unique approach to enterprise application creation combines the speed of low-code, visual development with the industrial-strength power of business process management. Appian’s Platform-as-a-Service cloud architecture allowed the bank to get up and running fast with limited investment. Appian also takes an innovative write-once-run-everywhere approach to enterprise mobility, making rapid and powerful enterprise mobilization of complex processes and data available through a single development effort. Using Appian, the financial services firm rolled out 25 enterprise apps in just 18 months. All of these apps work natively on web and mobile, uniting employees with all the data, processes and collaborations they need to do their jobs – no matter where they are. One example is a new solution for a MasterCard internet gateway and user interface that reaches thousands of branch staff users to turn what used to be a tedious paper-based customer process into an instantaneous transaction. The Bendigo and Appian teams were able to create and deploy this system in a few weeks because Appian’s low-code development approach enables prototyping and deployment of new solutions in a matter of days or weeks instead of waiting for year-long development cycles to be completed. 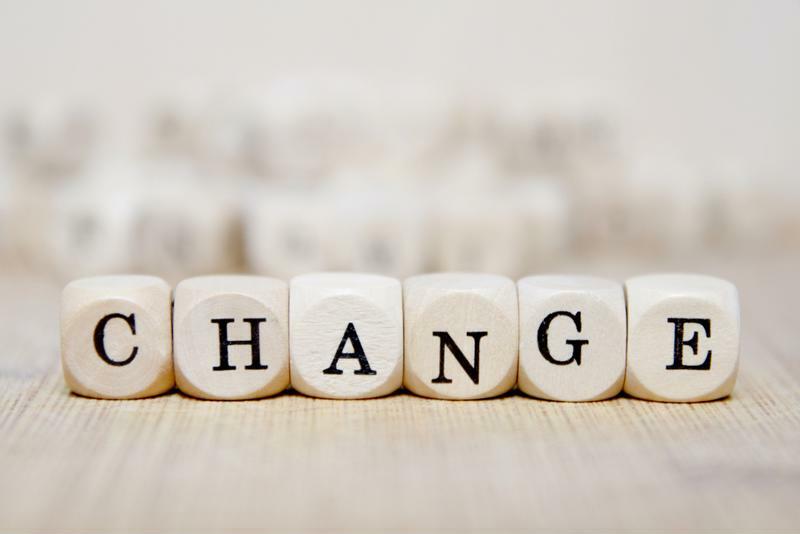 Frequent change is becoming the norm in the financial services sector. Continued digital innovation through Appian’s platform has allowed Bendigo Bank to go from a monolithic development culture where a solution often took a year to deliver benefits to a more agile, flexible setup. Now, the company can roll out the first phase of an app project in just a day or so, creating immediate value and benefits. From there, the bank can deploy more phases of the solution, extending the functionality and adding to the return on investment. As Bendigo Bank has considered the pace of change in the sector, it is looking at a new development pipeline. Instead of having a queue with five or six apps on the horizon, the firm expects it will consistently need to work through 50 or 60 solutions. With Appian, the developers have a partner they feel is working alongside them to identify their needs and help them achieve their goals. The financial services sector continues to evolve, and change isn’t ending anytime soon. Digital transformation, big data, and fintech innovation are coming together to cause perpetual disruption for banks. Organizations that want to get ahead can look at Bendigo Bank’s strategies. By focusing on customer experiences, Bendigo Bank was able to see how day-to-day operations were limiting the business’s ability to keep up with industry demands. With this in mind, the bank used Appian to establish a culture of continual improvement that allows for sustainable innovation in an ever-changing industry. Want to learn more? Check out our Bendigo Bank customer video for all the details.